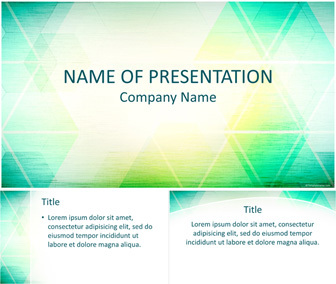 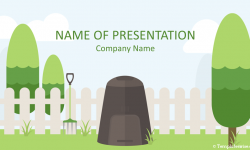 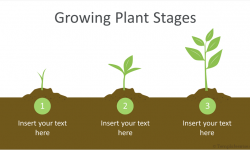 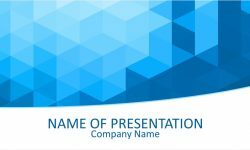 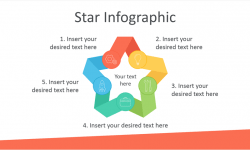 Capture your audience attention with this colorful PowerPoint template. 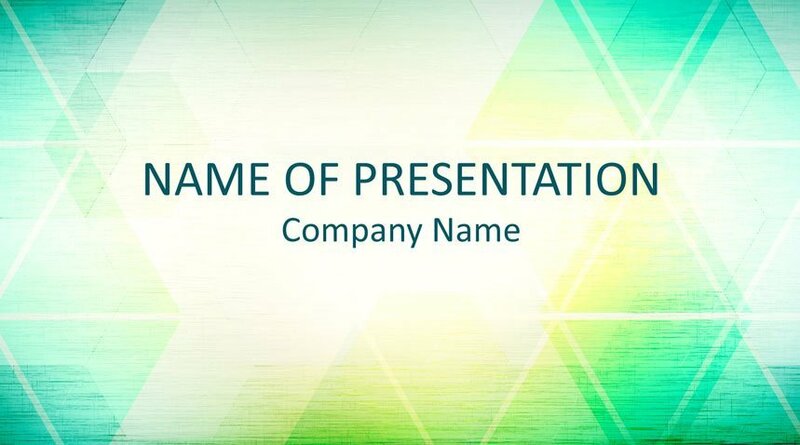 The title slide features abstract triangles on a scratched background with green and yellow hues. 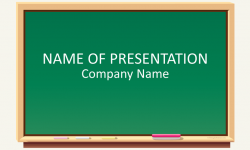 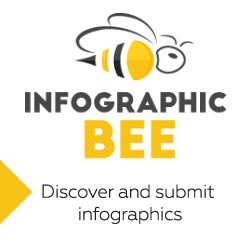 This theme could be used in various presentations including design, art, etc.